25 Years ago today on the 3rd February 1986, a studio was formed. That studio has gone from pretty much nothing to become one of the biggest, best and most well known studios in the world. That studio is Pixar! 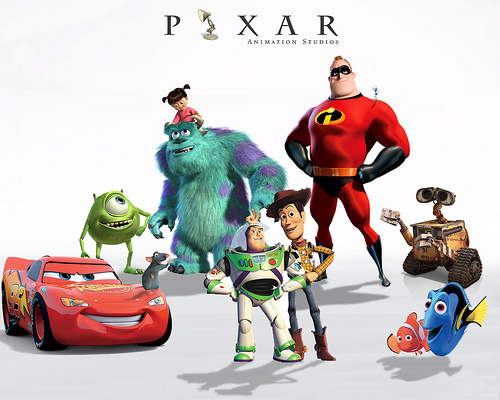 Pixar actually began in 1979 as part of LucasFilm in the ‘Graphics Group’ which was then acquired in 1986 by Apple boss, Steve Jobs. Then, in 2006, Pixar was bought by Disney. We weren’t sure how to celebrate the news but I thought maybe a poll of the most well known characters from Pixar movies to work out which is the favourite among you, the people! I know there will be some characters missing but that’s where you can have your say in the comments section below (although if we’ve missed any obvious ones I’ll add them in!). 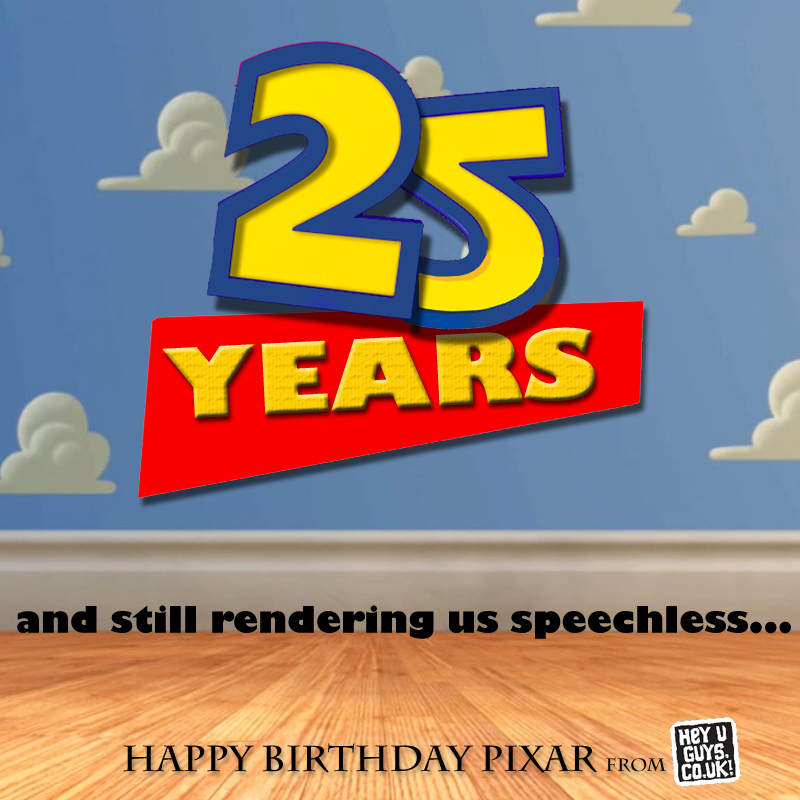 Happy birthday Pixar from all of us here at HeyUGuys! Keep doing what you’re doing cos we LOVE it!! What is Your Favourite Classic Christmas Movie? Next articleBeavis and Butthead ARE BACK!